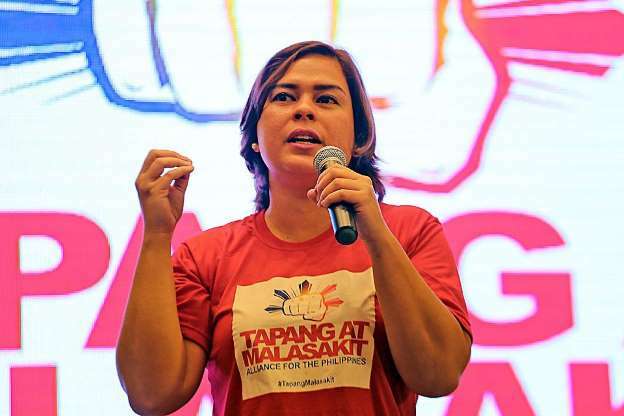 MANILA --Davao City Mayor and presidential daughter Sara Z. Duterte's account has been recently shut down by Facebook and the local chief executive's camp suspects that the opposition has something to do with it. Tupas said Facebook has been purging accounts "and most of these accounts are pro-Duterte. Makes you wonder what’s the role of the yellow in this so-called 'cleansing'."